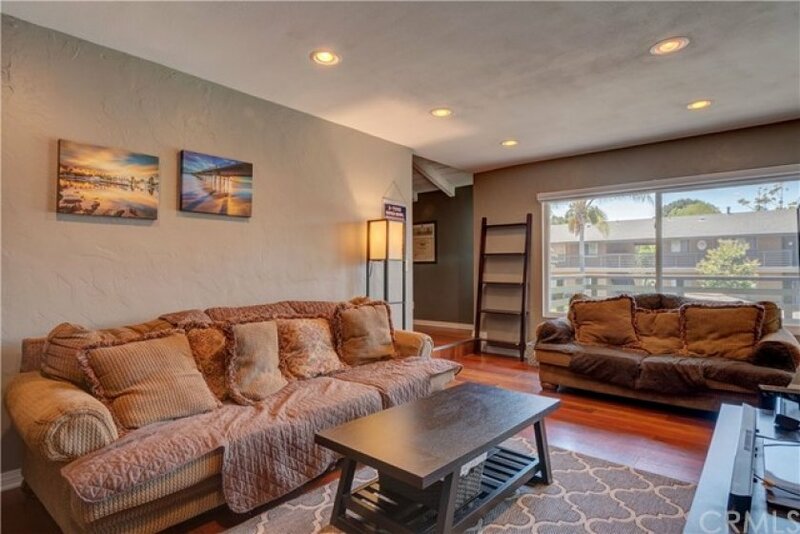 Welcome to this upgraded upstairs condo in the well maintained Creekside Village Community in La Habra. 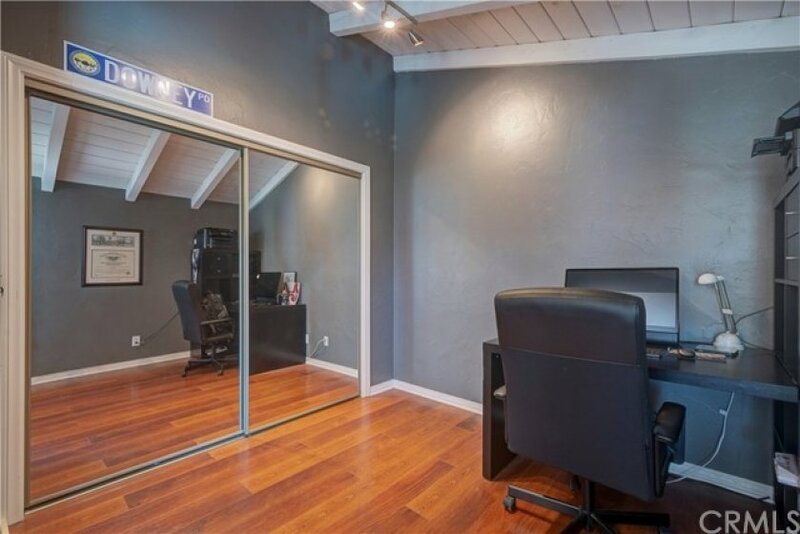 This 2 bedroom 1 bathroom unit features a bonus office area/bedroom with closet off the main living area. 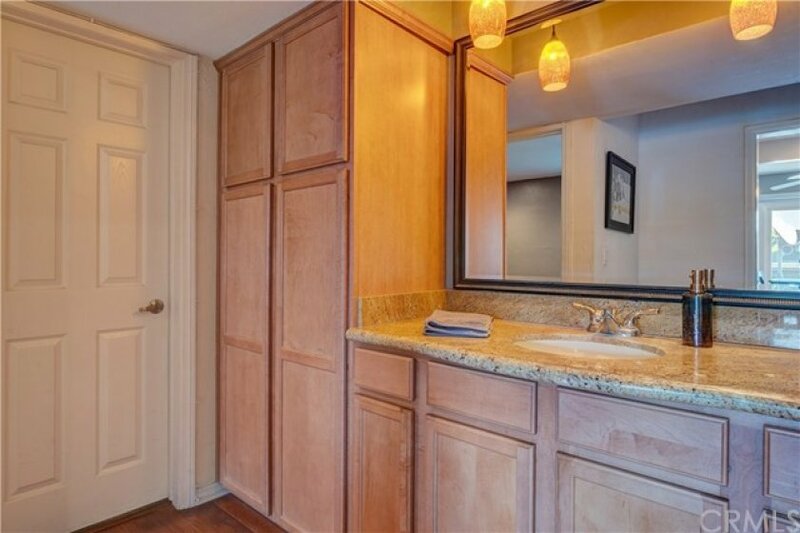 Kitchen features granite countertops and dining area with access to patio with great view of pool. 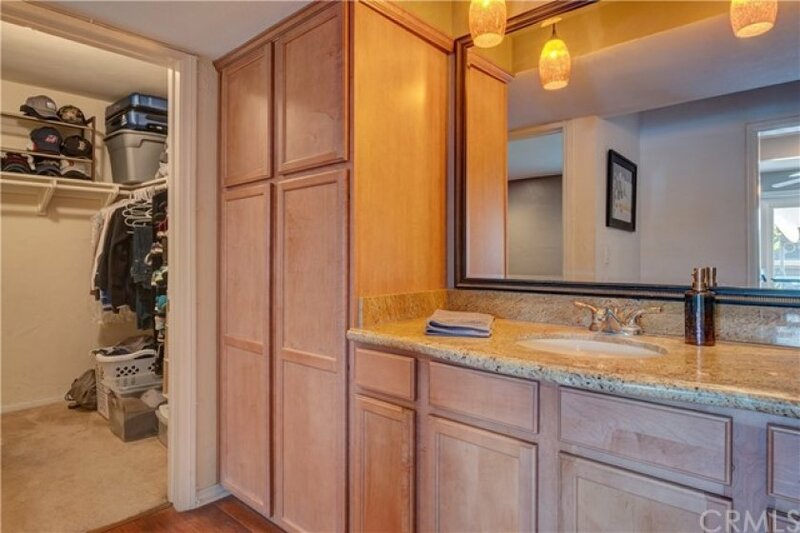 Main bedroom has walk-in closet off of the bathroom. Upgraded shower features newer tile and fixtures. 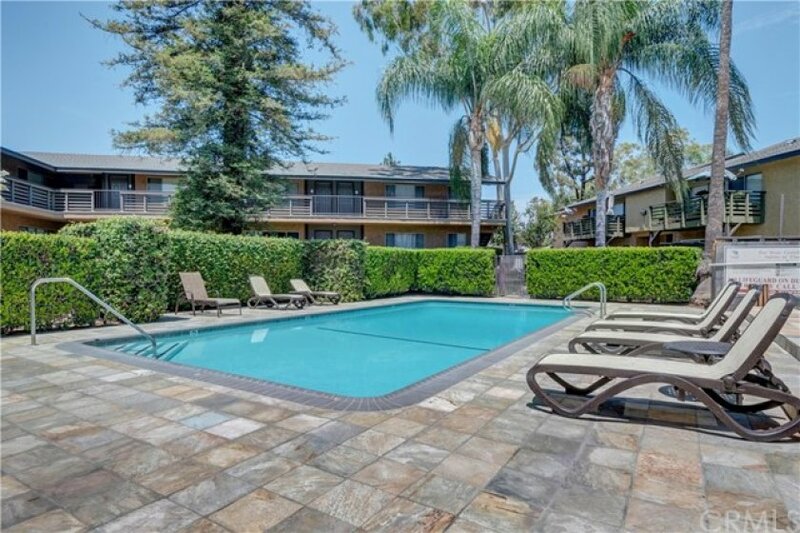 Walking Distance to Movies, Target, Tons of Dining. 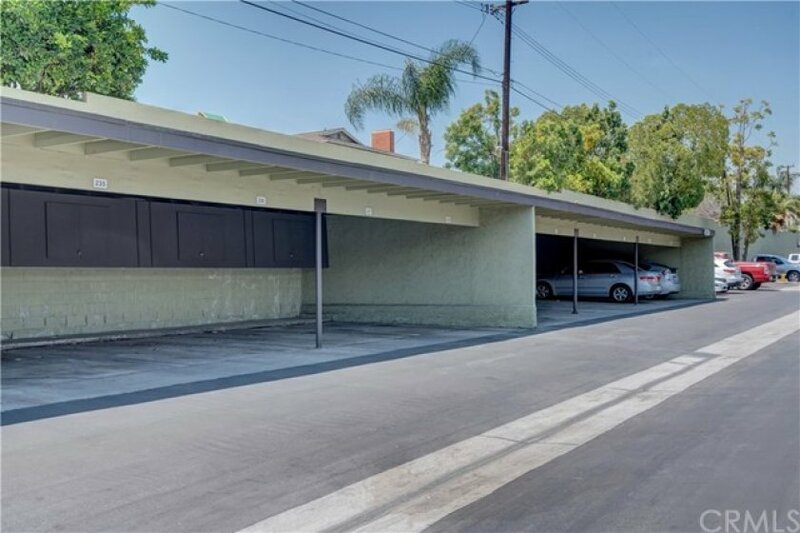 Assigned Carport parking for owner with plenty of additional common parking for guests. HOA pays for Water, Trash and Gas, you only pay electricity! Listing provided courtesy of Ray Fernandez at T.n.g. Real Estate Consultants.